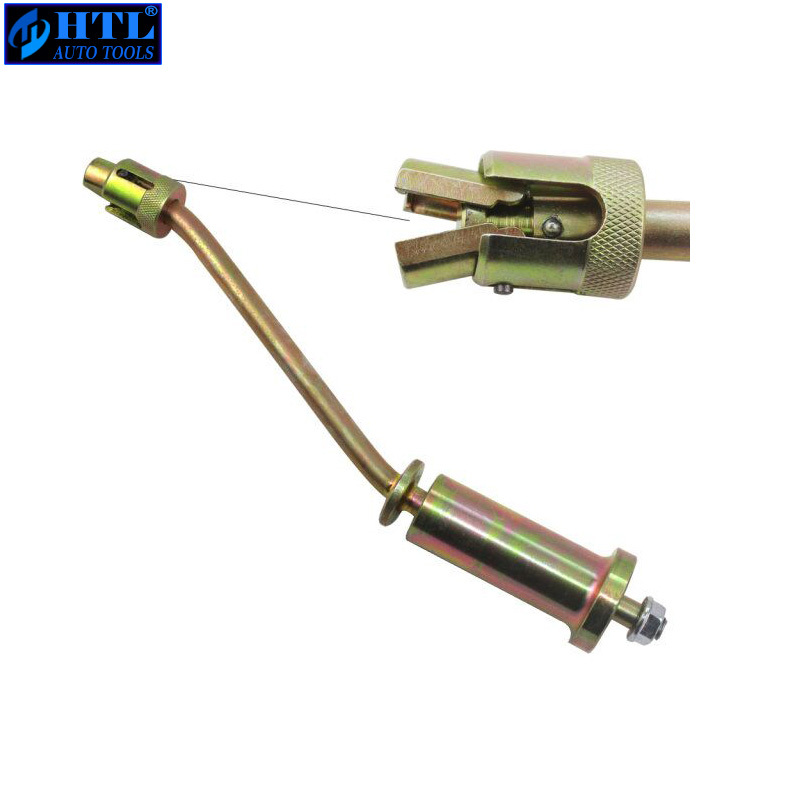 This tool is designed for removal and installation the fuel injector. 1 .We ship our tools all over the world.If your country is not approved on system please contact us for shipping cost. 2 .Generally, items will be dispatched within 3 business days after cleared payment being received. 3 .Please double check your address,we are not responsible for any delivery due to incorrect or undeliverable address. 4 .Normally the order is shipped by China Post.It will takes a long time.We also coud ship the order by UPS, FEDEX, TNT, ARAMAX,Shunfeng Express with a competitive price. Please contact us if you need other shipping ways. In most time, the buyer need not pay any customs. We will declare it as a sample and a low value to avoid the tax. it is your duty to your own country, the buyer should understand this situation. 1 .We do our best to serve our each customer the best that we can. All items will be checked carefully and packaged in good condition. 2 . We offer 3 days dead on arrival replacement warranty from the date of receipt. Buyer bears the returning shipping fee, and we will mail the replacement at our cost after receiving the returned item. 3 .Replacement or refund will be issued on received items.